After a short trial period the clubs Thursday session has changed venue and day. 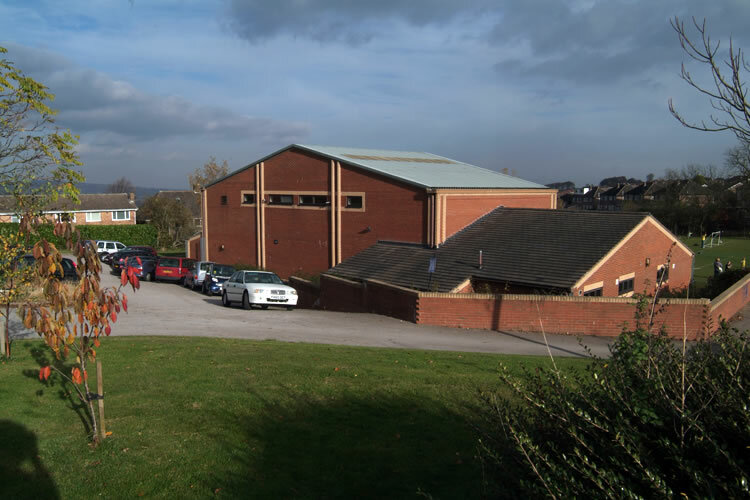 Our new venue is Crosspool and District Youth Sport Trust’s gym on Coldwell Lane, Crosspool, Sheffield, S10 5TL. This is an excellent venue set in four acres of grounds and having just been completely refurbished. Visit their web site for a location map and photographs of the facilities. The sessions at CDYST are held on Wednesday evenings between 7:00 and 8:30 PM but we are looking to extend this as numbers pick up. It is hoped that the venue will be further developed in the near future to facilitate it’s use as a fencing venue. Further news in due course. This session replaces the Thursday sessions held at High Storrs School. Please note that Monday sessions continue at High Storrs.